Knowsley Council is supporting National Apprenticeship Week (5-9 March 2018) by celebrating apprenticeships and the positive impact they have on individuals, businesses and the wider economy. 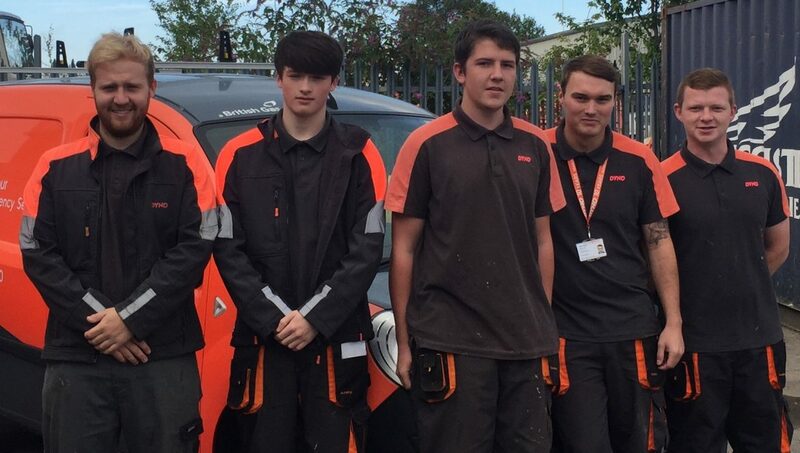 Since 2008, the successful Knowsley Apprentice programme has helped 1,126 young people into apprenticeships with organisations across Knowsley and the wider Liverpool City Region. 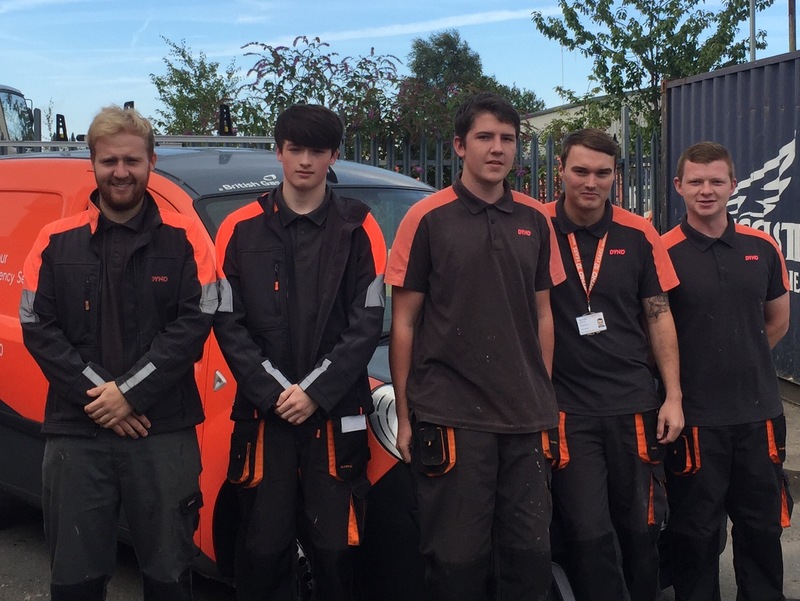 Based on Knowsley Business Park, Machmade Ltd is a plumbing, heating and drainage company that has recruited seven apprentices through the Knowsley Apprentice programme with another three due to start by June. 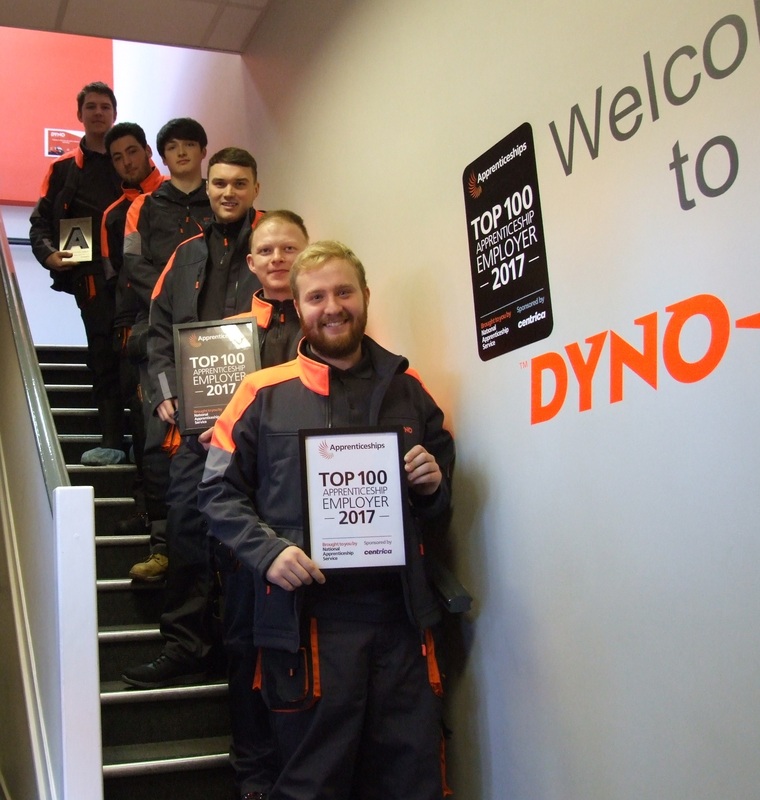 “We are extremely proud of our commitment to grow our business through the apprenticeship route, we recognise the benefits the scheme brings to our business, the local community and the apprentices themselves. 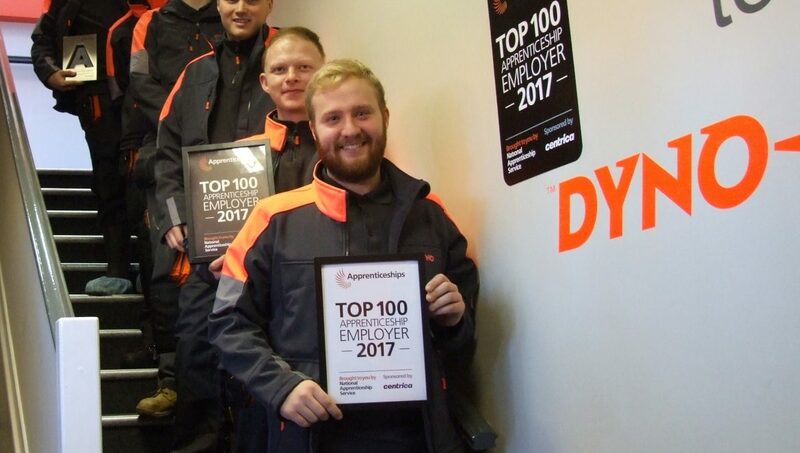 Machmade Ltd. was named a winner at the regional final of the 2017 National Apprenticeships Awards and a Top 100 Apprenticeship Employer. “National Apprenticeship Week is a perfect time to recognise and celebrate the positive impact that apprenticeships have on young people and organisations in Knowsley. The National Minimum Wage for your age (£7.50 aged 25 and over, £7.05 aged 21-24, £5.60 aged 18-20, £4.05 aged 16-17). 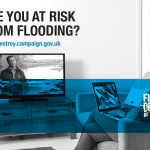 Full recruitment support is available to help you find the right apprentice for your company. 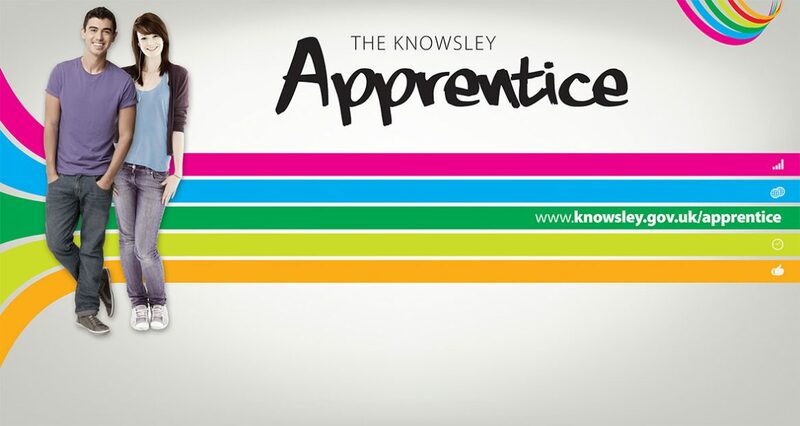 If you’re interested in recruiting an apprentice, call the team 0151 443 5953 or email theknowsleyapprentice@knowsley.gov.uk.